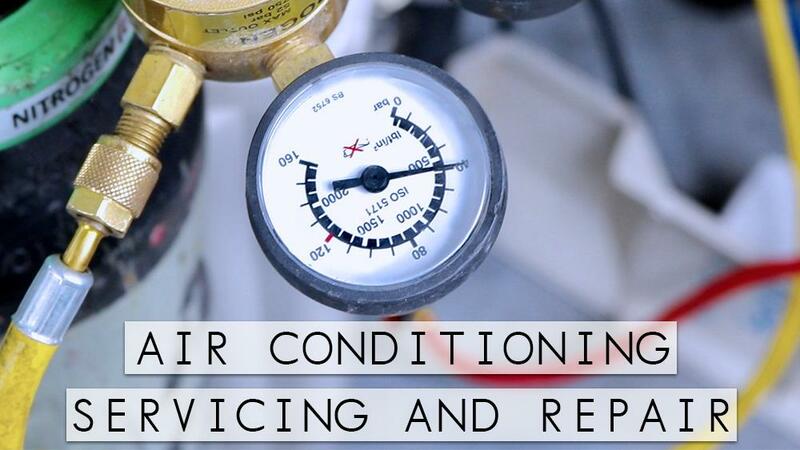 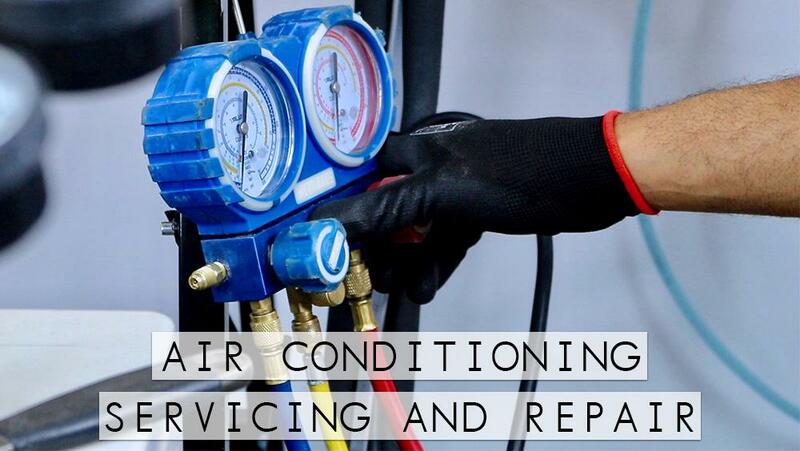 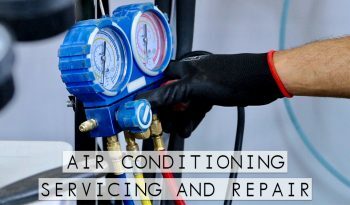 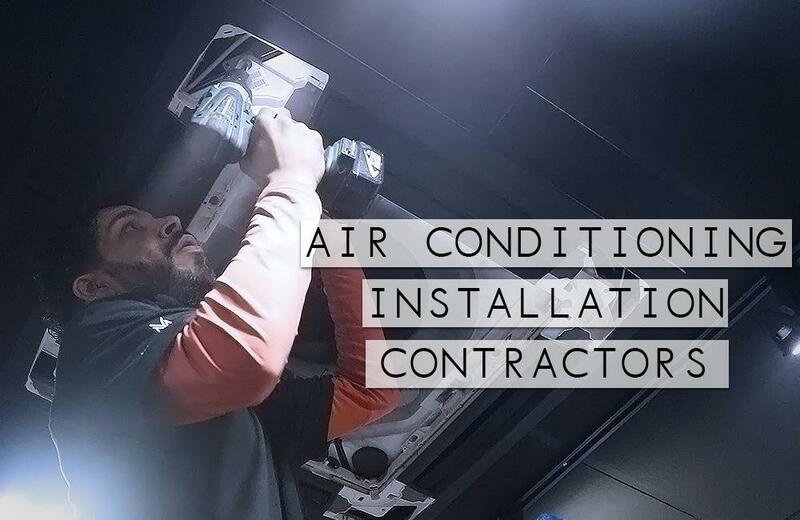 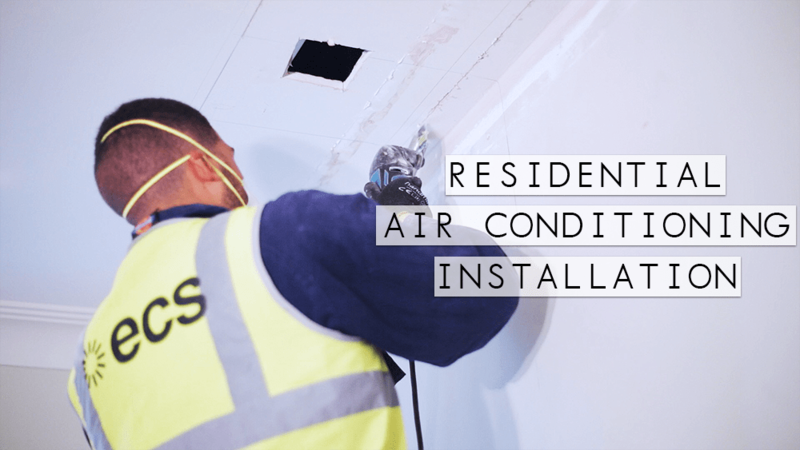 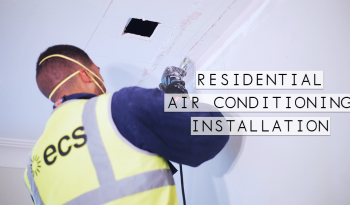 Welcome to our Air Conditioning Installation Gallery where we show you examples of our Air Conditioning Engineers at work installing and repairing both Residential Air Conditioning and Commercial Air Conditioning. 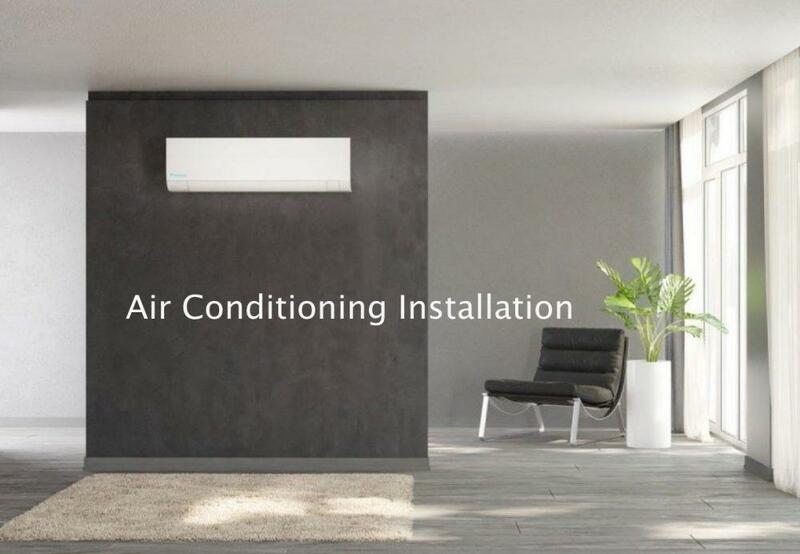 With a team of Engineers that have 40+ years of experience within the HVAC and Air Conditioning Installation sector; wether you need a Residential Air Conditioning system or a Commercial Air Conditioning application, ECS can always find a solution to fulfil your needs as our customer. How will my Air Conditioning Installation look? 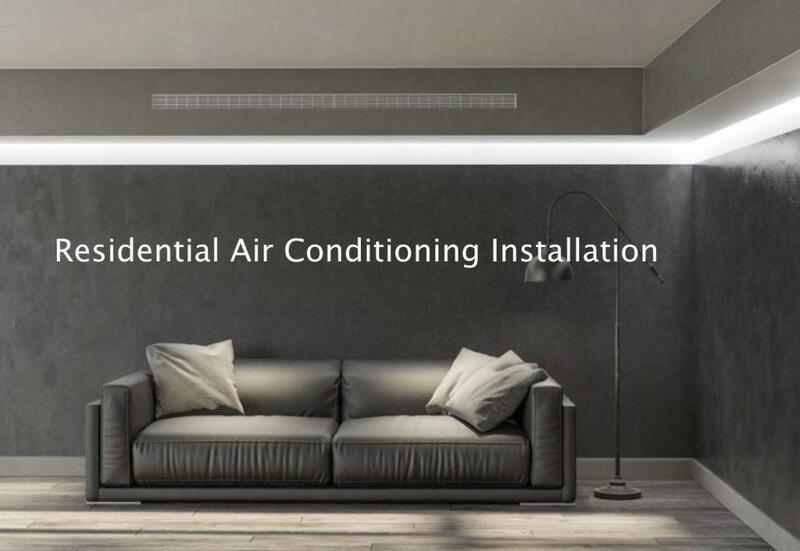 When it comes to choosing the right option for your Air Conditioning installation there is a lot to think about as a consumer. 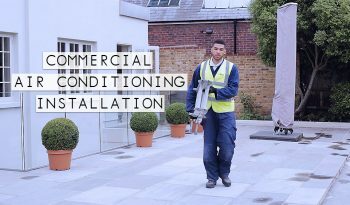 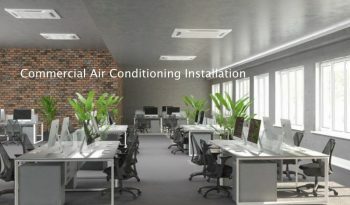 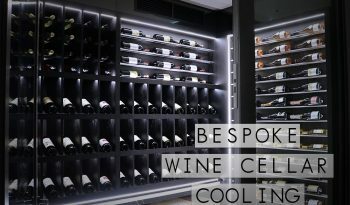 We understand it can be slightly overwhelming with so many leading brand names and installation options available to choose from therefore we created this Air Conditioning Installation Gallery to help you out with a selection of images demonstrating different installations, how they look when they are installed and how we fit them! 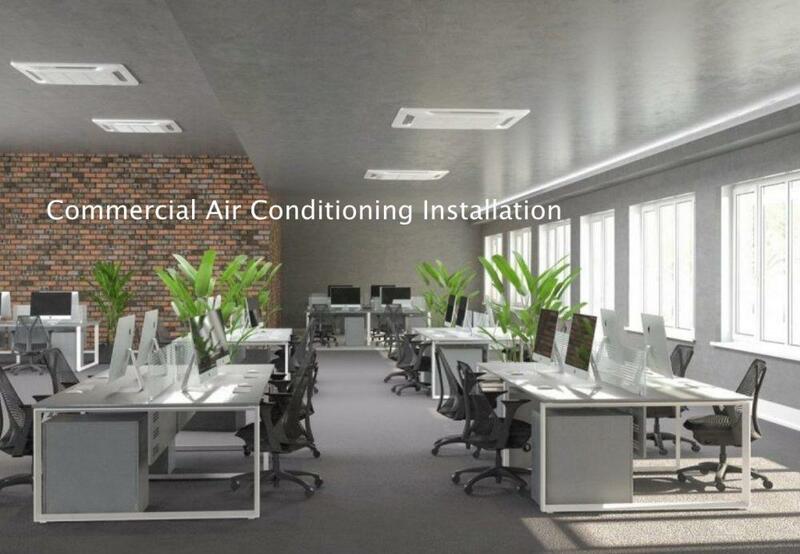 There are many different Air Conditioning systems you can opt for around the home/office. 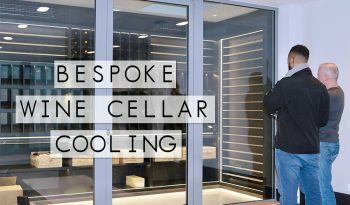 What is the best system for your home depends on many factors such as the room dimensions, layout, what look you would like to achieve to fit in with the rest of the surroundings, not to forget… the budget! 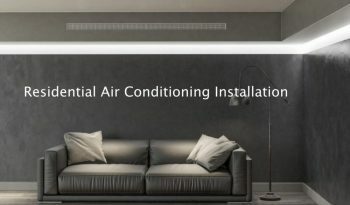 What is the best brand for Air Conditioning? 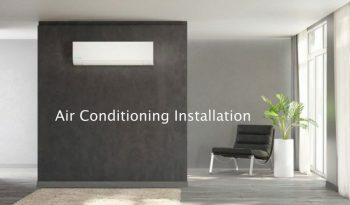 With top brands such as Daikin who invest a lot in to developing the latest mod cons within their systems, as well as having elite performance with a range of aesthetic options, to Mitsubishi who provide a more cost effective unit than Daikin, whilst still maintaining a very high level of performance, choosing the correct brand can be overwhelming for a customer. 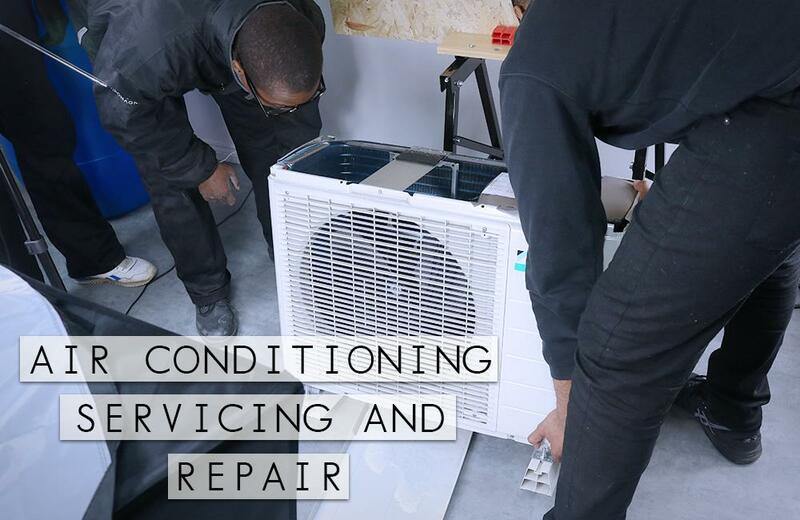 It is important that you understand the features you are going to benefit from and what other options could be available within your budget; ensuring the best option for your needs. 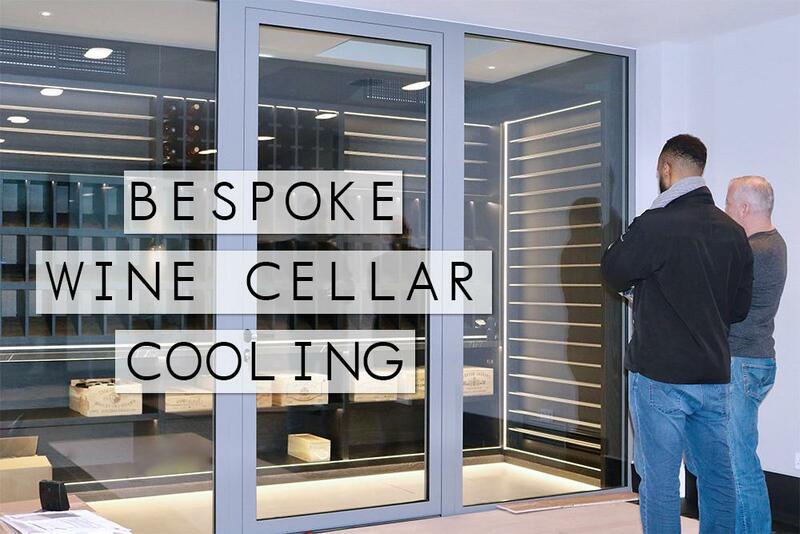 We know this can be a-lot to get your head around but here at ECS it is our pleasure to assist you with all your questions and queries – Please do not hesitate, get in touch with one of our sales team today! 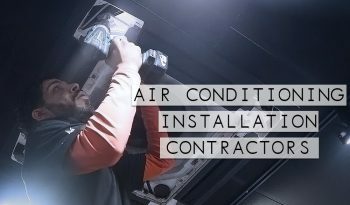 Will there be lots of mess and build works after my Air Conditioning Installation? 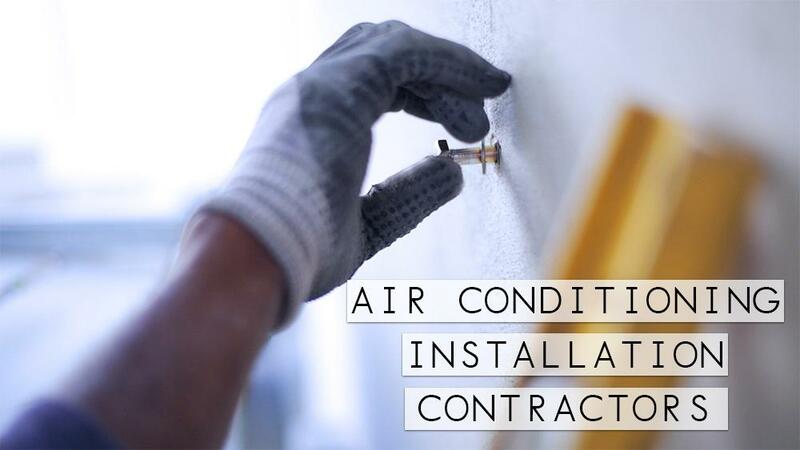 Depending on what option you prefer or maybe what your only option is (depending on the specifics of your project), build works is custom to each installation. 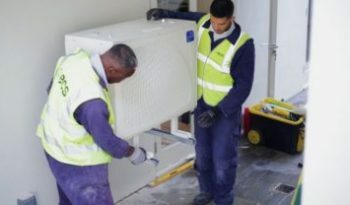 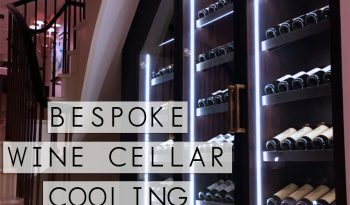 The scope of build works necessary, will be pointed out to you upon your site visit by our project manager, prior to your installation. 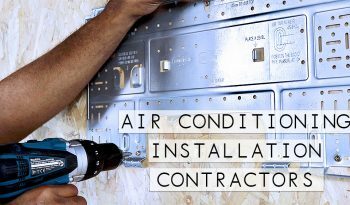 We are also able to offer you a quotation and indicative build works cost, should you need our assistance with this, through our sister build contractor company. 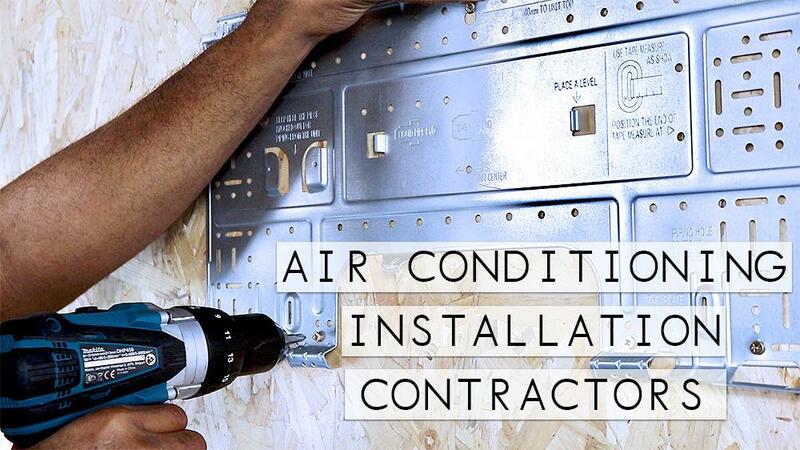 I still need further information that i cannot find in your Air Conditioning Installation Gallery? If you need any help or further assistance with your Air Conditioning enquiry, please get in touch with our and we can offer you any further information you require. 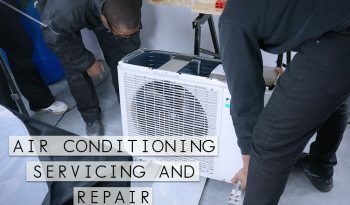 Please feel free to give us a call, alternatively if you would like a call back you can always leave us a message via our contact form and one of the team will be in touch with you right away! 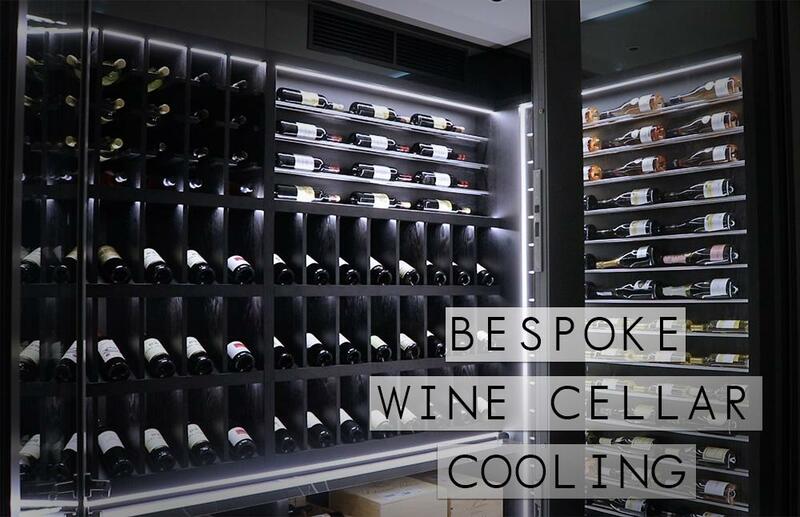 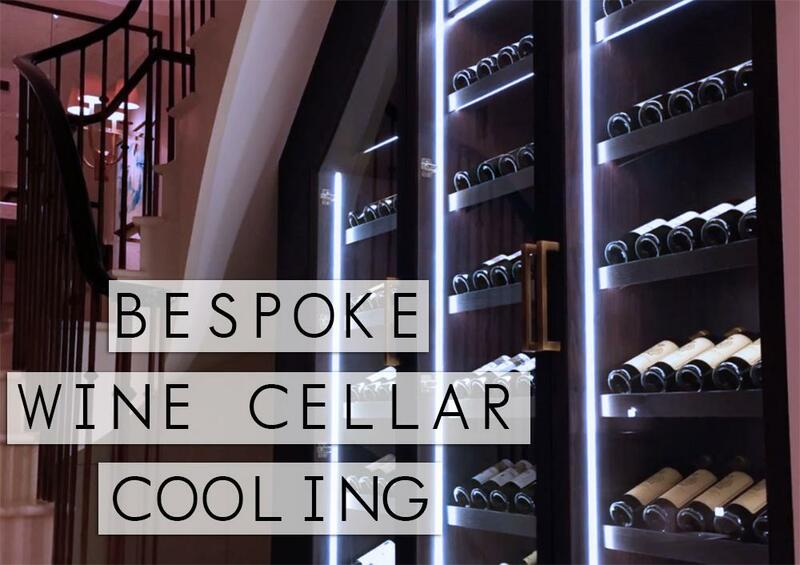 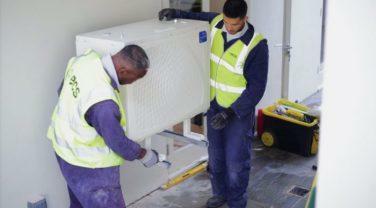 Eco Climate Solutions are London’s leading refrigeration and Air Conditioning Installation contractors.